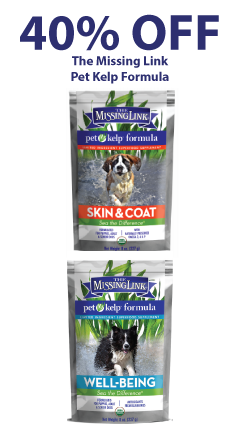 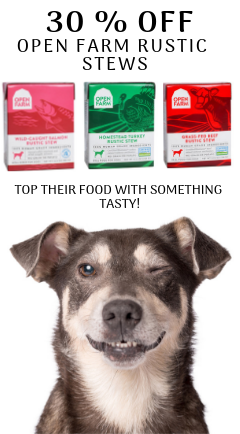 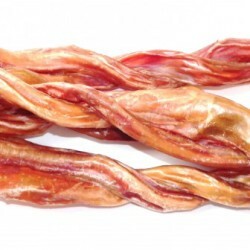 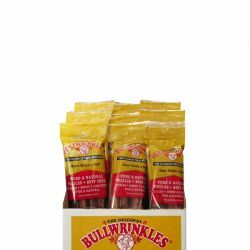 Any BrandBullwrinklesFouFou DogKYON DistributionNature's Own Dog ChewsOpen RangeRollover Premium Pet Food Ltd.
Bully sticks are made from dried pizzles and are a long lasting natural chew for your dog. 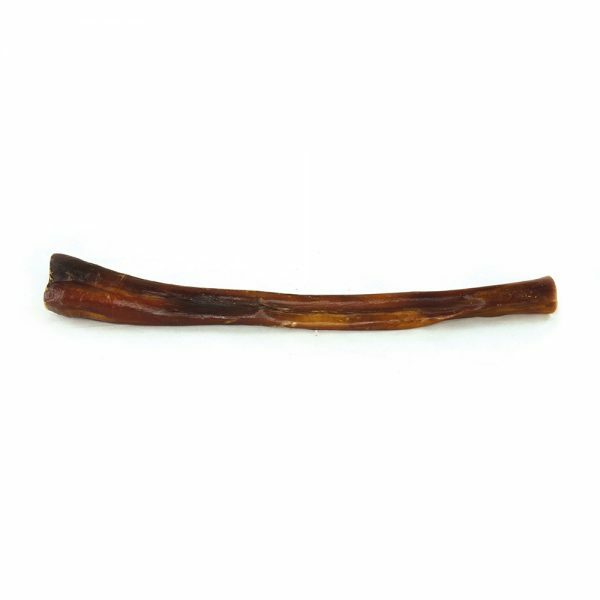 They are a healthy choice, promoting oral health and providing a natural activity. 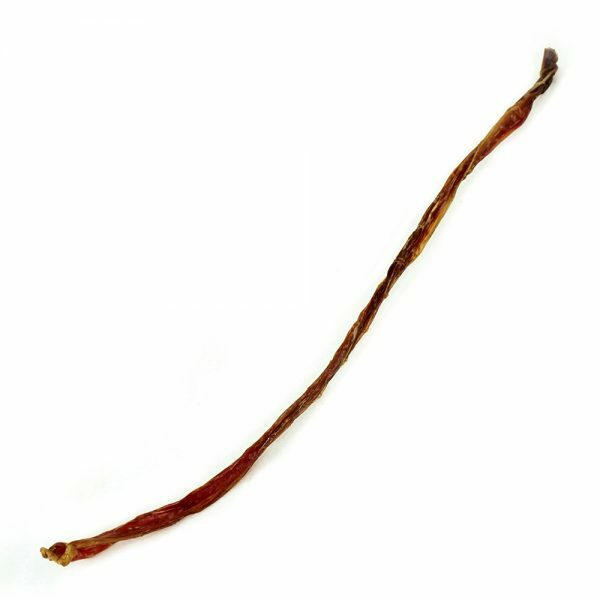 They are fully digestible, natural and nutritious. 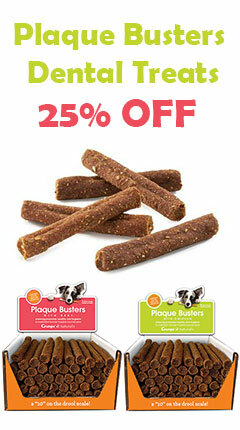 Compared to other chews on the market these are 100% better than rawhide which is dangerous and full of chemicals. 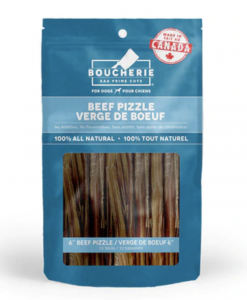 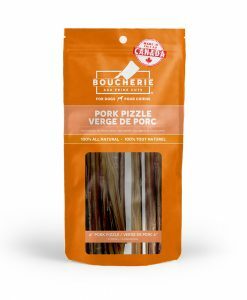 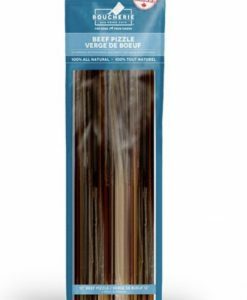 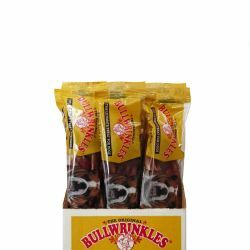 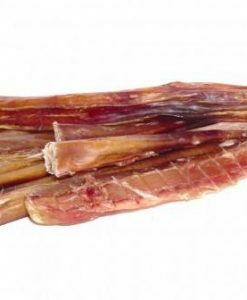 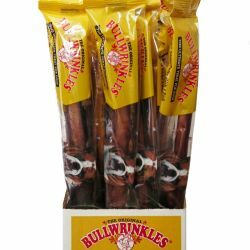 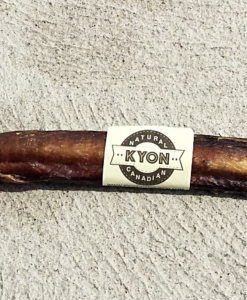 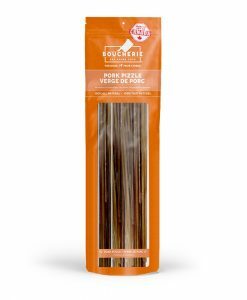 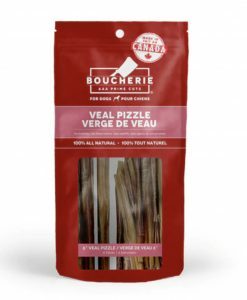 We carry bully sticks from Canadian companies, Bullwrinkles, Boucherie by Foufou Dog, Kyon, Nature’s Own Dog Chews and Open Range Natural Pet Treats. 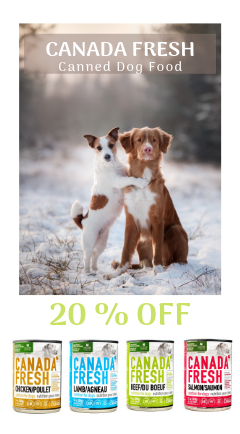 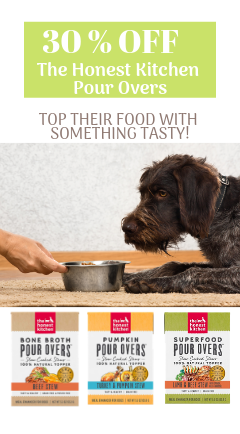 Pick the right size for your dog to get the most for your money. 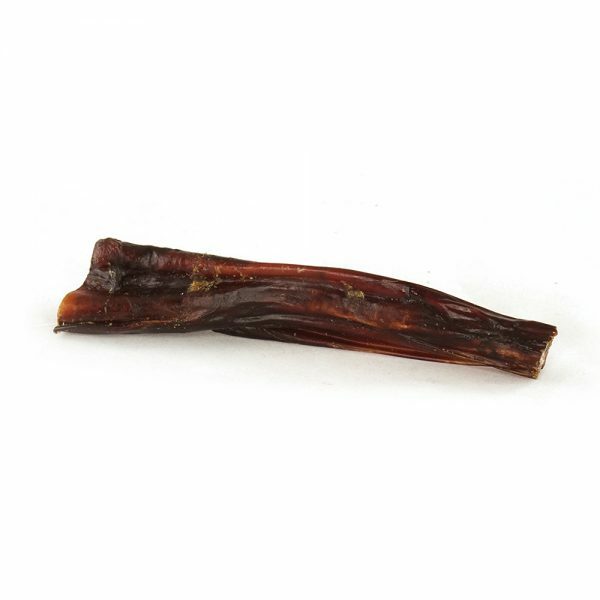 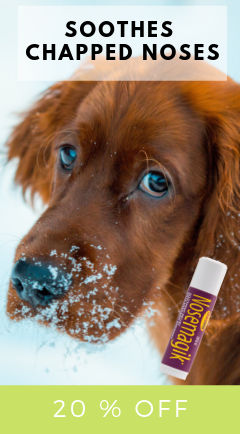 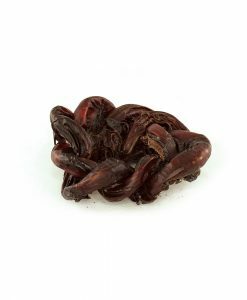 Choosing a size too big or just right will be a long lasting chew and will provide more benefit for your dog! 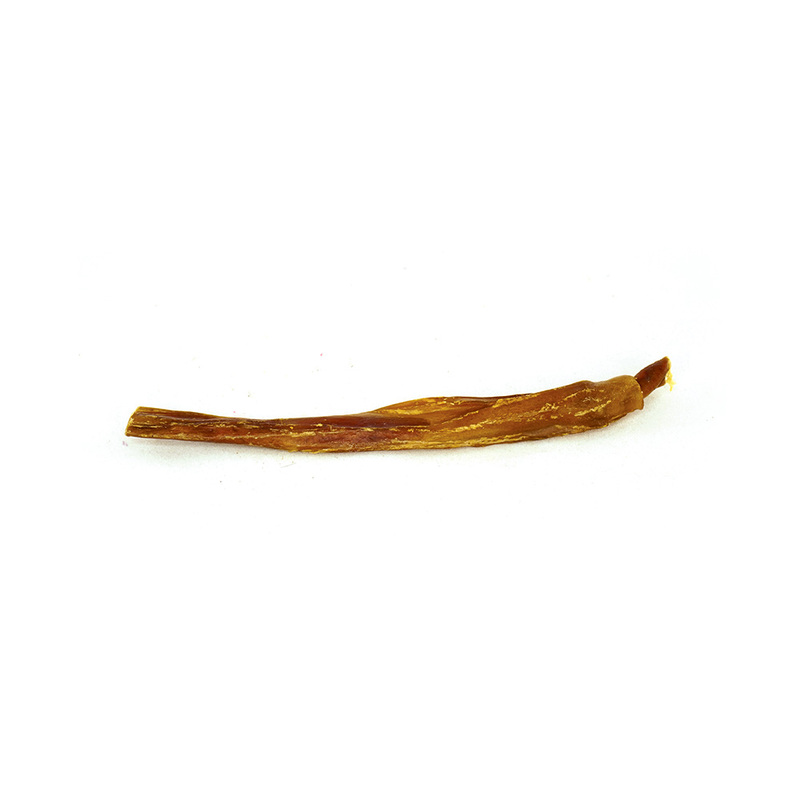 Every dog should try a bully stick!